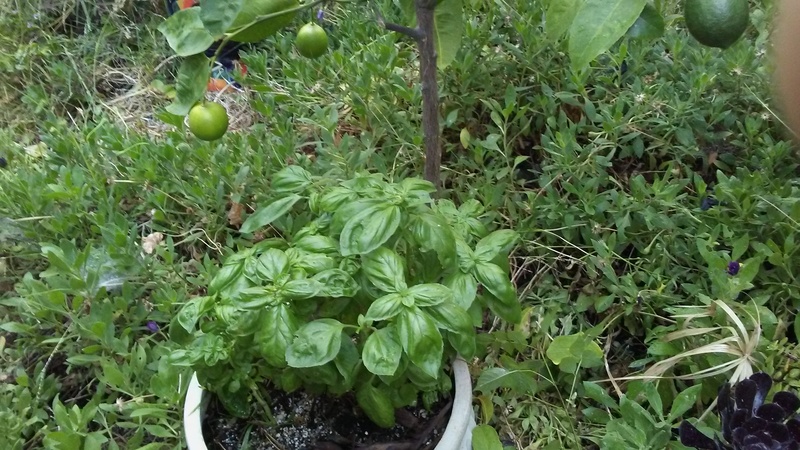 ← Growing More Basil . . .
Posted on August 12, 2017, in Gardening. Bookmark the permalink. Leave a comment.